Athletic yoga trains the mind and body while helping athletes become more flexible, refine their agility, improve coordination of actions and increase speed of movement all while becoming more focused. Yoga is based on the principle of integrating the body as a whole and emphasizes a quality of conscious movement. Athletic yoga provides overall physical, mental and psychological conditioning. It also preventing injuries due to the overuse of specific muscles and joints. 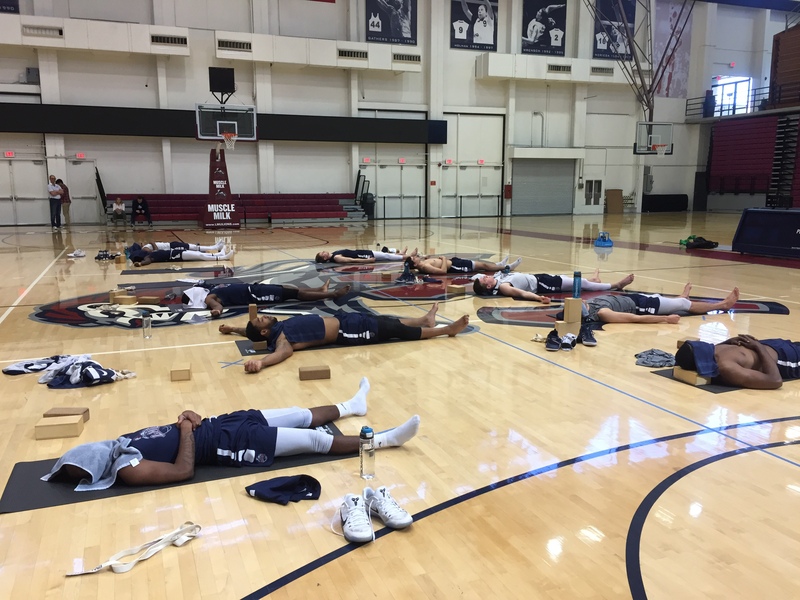 I have had the privilege of teaching yoga to the Loyola Marymount Men’s Basketball team for the 2016-17 and 2017-18 seasons. Go Lions! Athletic yoga is appropriate for athletes of all sports, young and old alike. Please contact me for pricing. Team classes or privates are available. 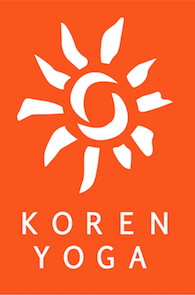 Gift certificates are also available. Give the healing gift of yoga to a player or team.